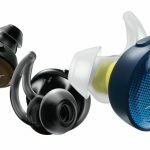 Wireless has become the way to go when it comes to earphones and Jaybird – one of the first brands to realise this trend 10 years ago – is just about to launch its new Freedom Wireless buds in Australia. Jaybird is already a major player in 34 countries and in the US it is fourth behind Beats, Bose and LG. But what many don’t realise is that Jaybirds is actually an Australian company and was founded by Australian entrepreneur Judd Armstrong. 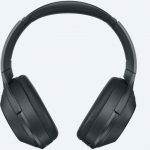 Armstrong started the business in 2006 with a goal to get rid of the headphones cables connecting to our devices at a time when wireless technology was in its infancy. Fast forward to 2016 and Jaybirds is thriving after being acquired by Logitech for $US95m. 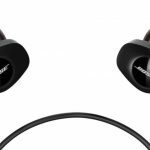 The Freedom Wireless buds, which are available now from JB Hi-Fi and Apple Stores, are the smallest wireless earphones on the market yet still manage to deliver an impressive sound. 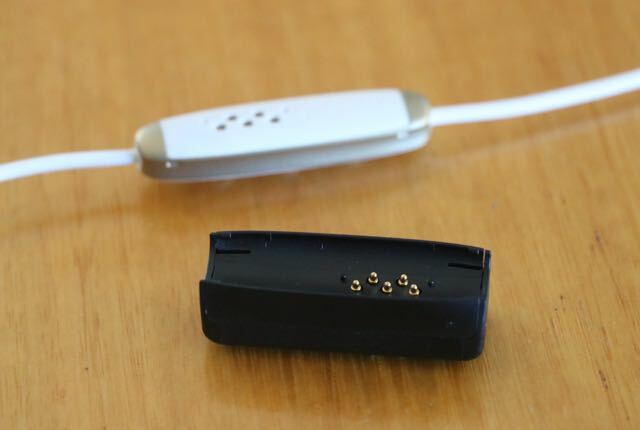 Jaybird has cleverly moved the battery and the Bluetooth antenna to the three button controller. 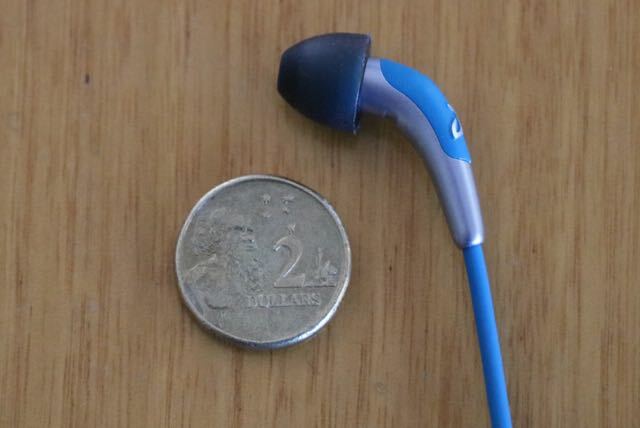 This saves a lot of space in the earbuds and, as a result, they’re tiny. 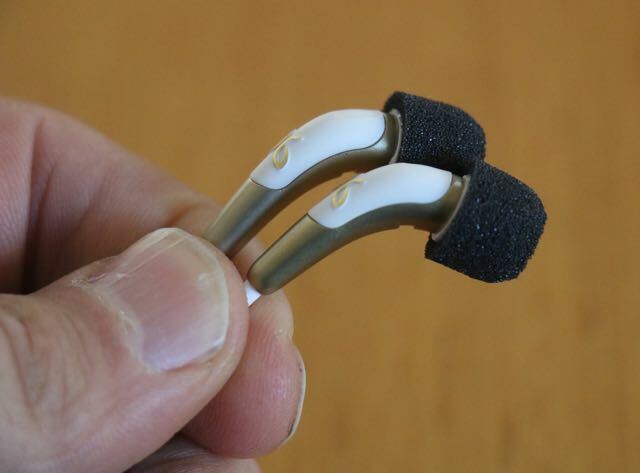 They are miniscule compared to some other wireless earphones on the market so they’re lighter and more comfortable to wear. And with Freedom Wireless Buds designed to be used while you’re exercising, the earbud comfort and stability is perfect. The last thing you want is your earphones falling out during your workout. That won’t be a problem with the Jaybirds. 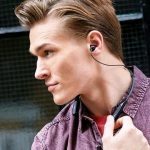 To ensure this great fit, Jaybirds includes both foam and silicone eartips in three sizes as well as three pairs of wing tips to create a solid lock in your ear. Also included is a small pouch to easily carry the Freedom buds anywhere. On the design side, the Jaybird Freedom buds have sand-blasted metal accented housing and are available in four colours – Ocean (blue), Gold and White, Blaze (red) and Carbon (black). And, of course, the Jaybirds are also sweat proof so you won’t have to slow down your workout to protect the earphones. Sound-wise the Freedom Wireless buds certainly sounds bigger than you expect and have a thumping bass that you’d swear is coming from a driver that’s three-times the size. 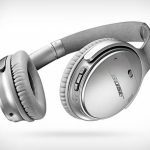 And it also delivers clarity that will satisfy even the fussiest listeners. Listeners can also download the MySound companion app and customise and save their own personal sound profile. 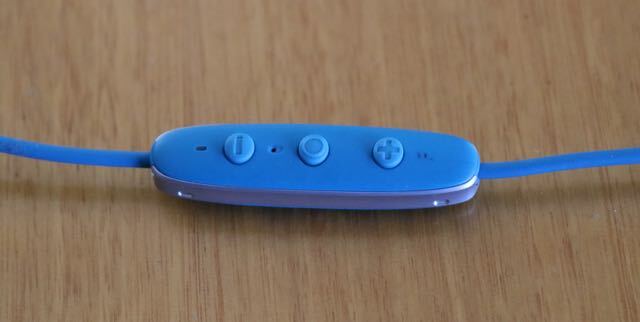 The three-button controller naturally gives you control of your music as well as a mic to make and receive calls. 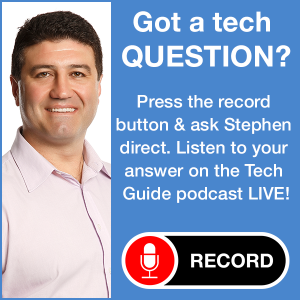 Users will enjoy about four hours of listening time before you need to top up the battery. To charge the onboard battery you attach the charging clip which itself has its own onboard battery to give you another four hours of listening time. 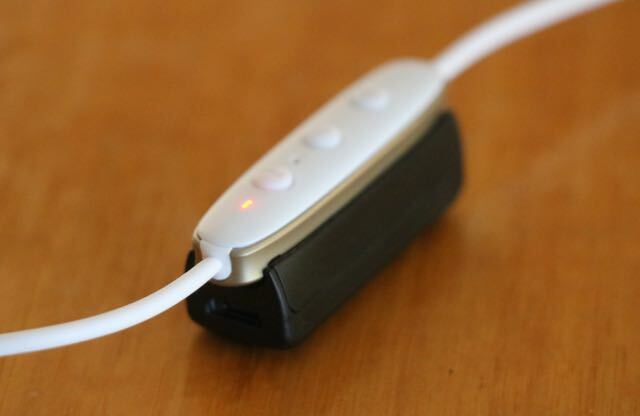 This way you can still listen with the charging clip attached while you’re getting a battery boost. The charging clip, which is small enough to carry in your pocket, had a microUSB port so you can charge it on its own or, when attached to the Jaybirds, can charge itself and also pass through the power and charge the battery aboard the earphones. 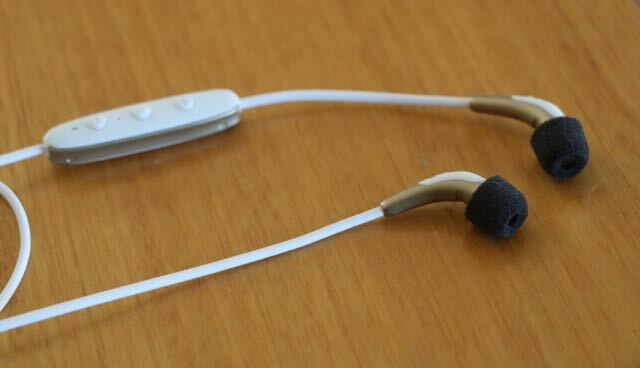 The Jaybird Freedom buds are priced at $249.95 and are available from JB Hi-Fi and Apple Stores. 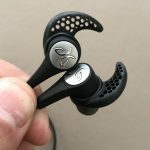 The Jaybird Freedom buds tick all of the boxes when it comes to quality earphones – wireless, small, compact size, good battery life, great fit and an excellent sound. 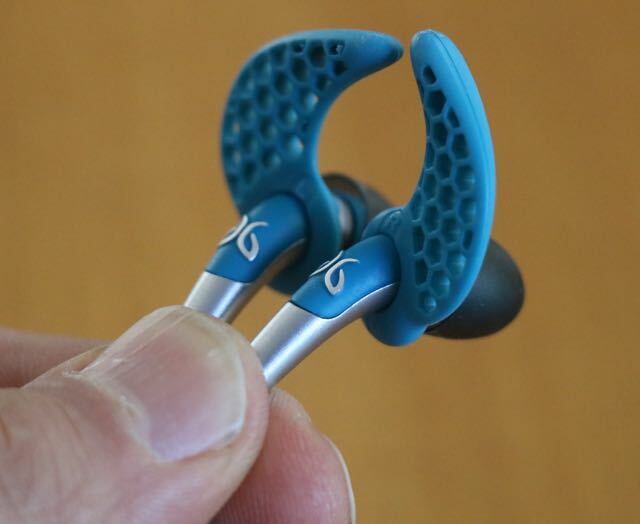 With the Freedom buds, Jaybird is going to give the other brands a run for their money.